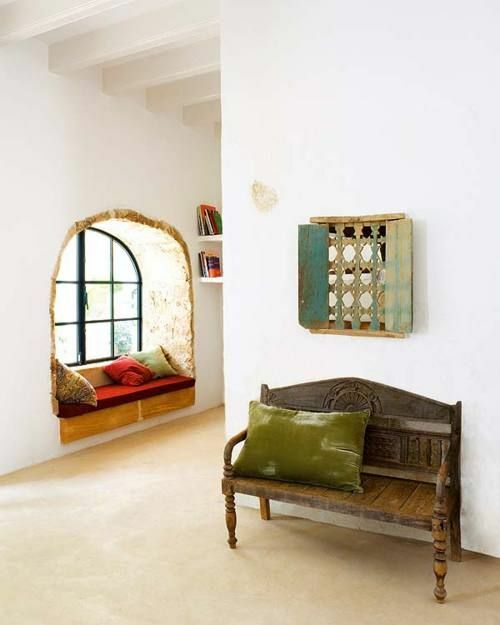 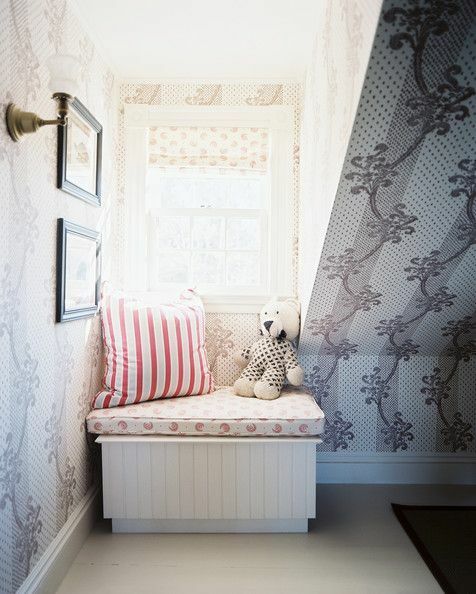 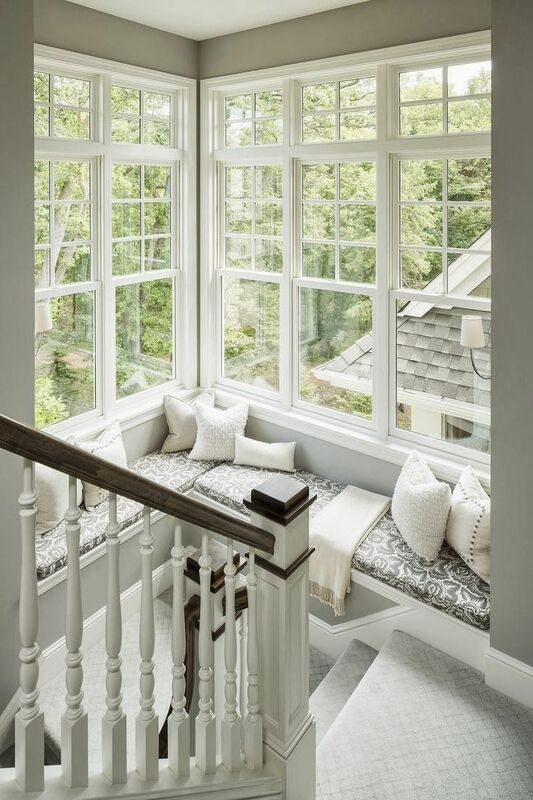 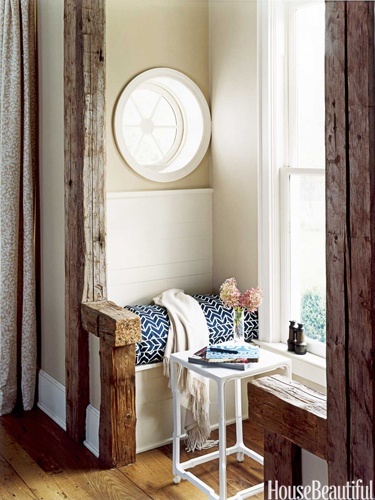 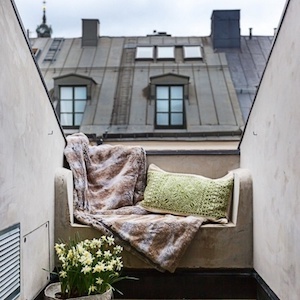 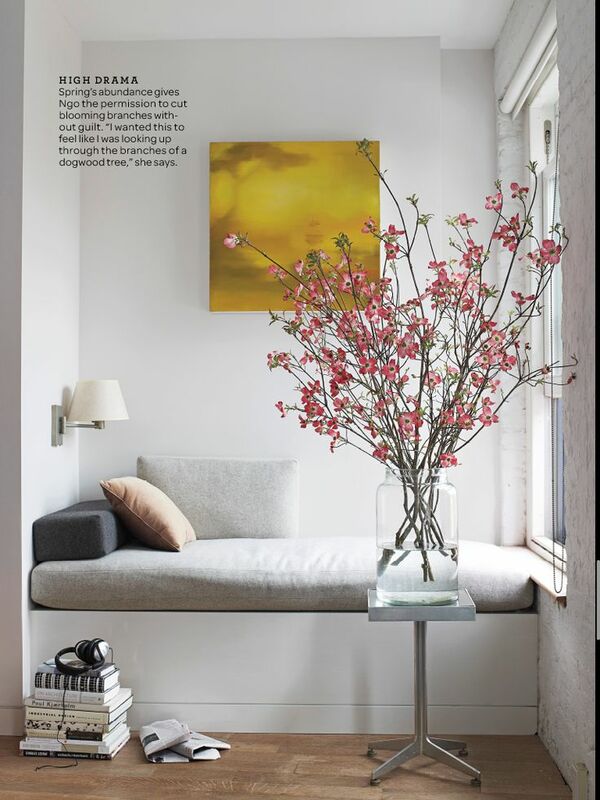 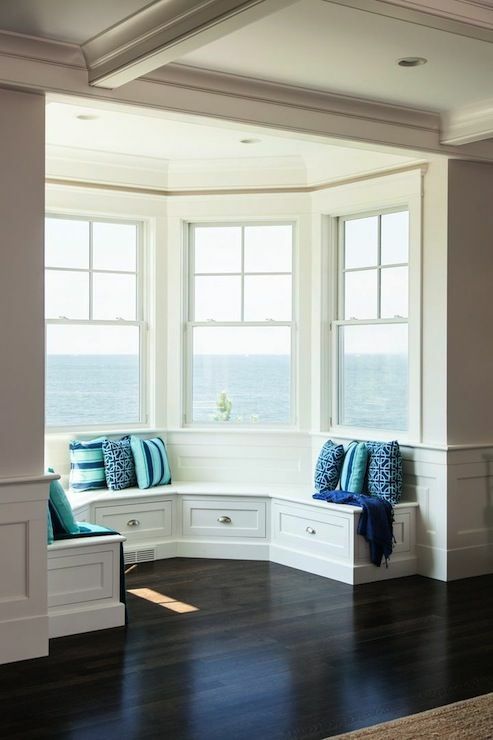 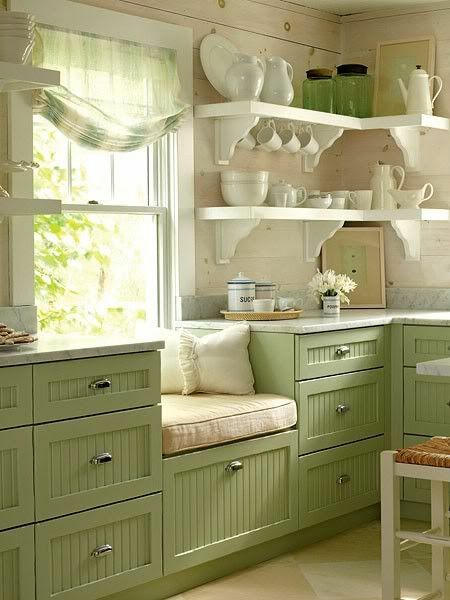 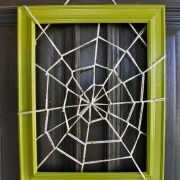 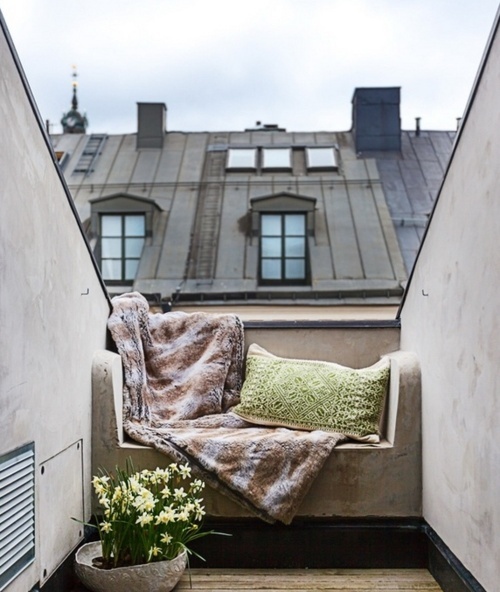 Katie Brown | 27 Window Seat Ideas. 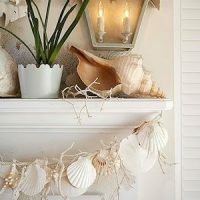 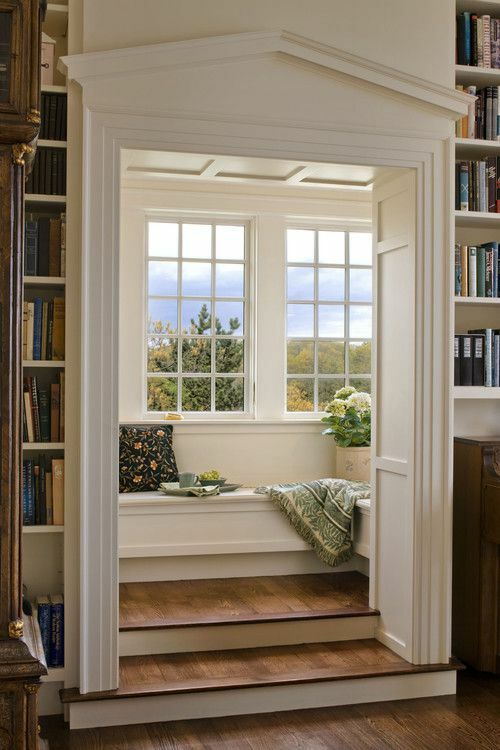 You are here: Home / Blog / 27 Window Seat Ideas. 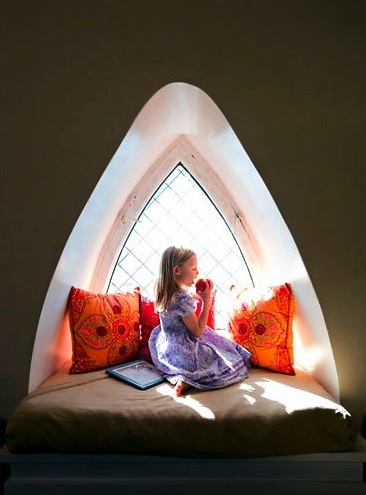 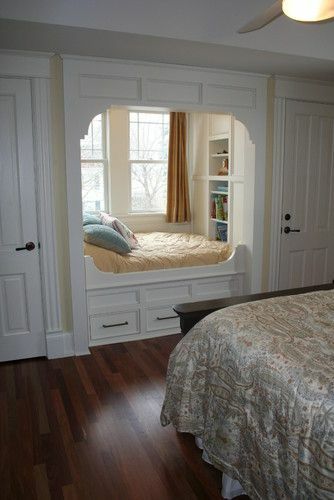 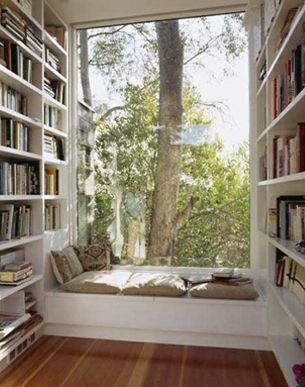 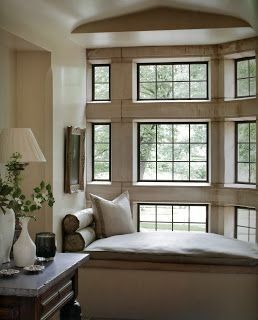 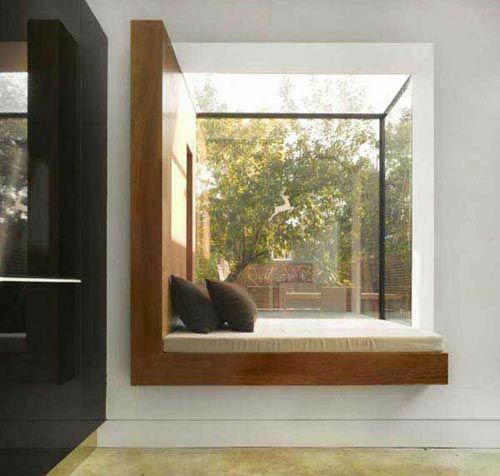 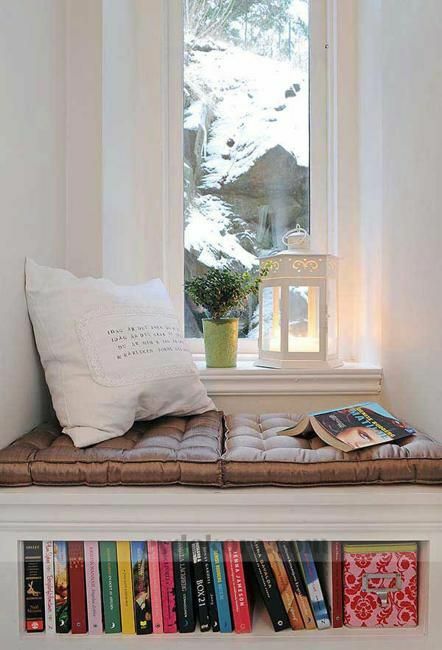 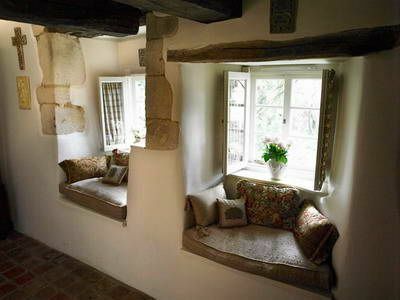 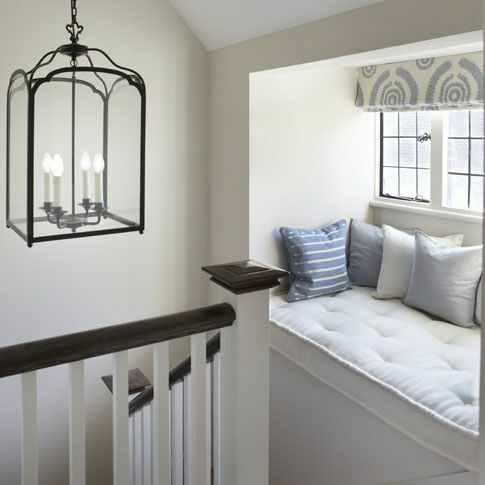 Nothing better then curling up with a good book in a luxurious window seat. 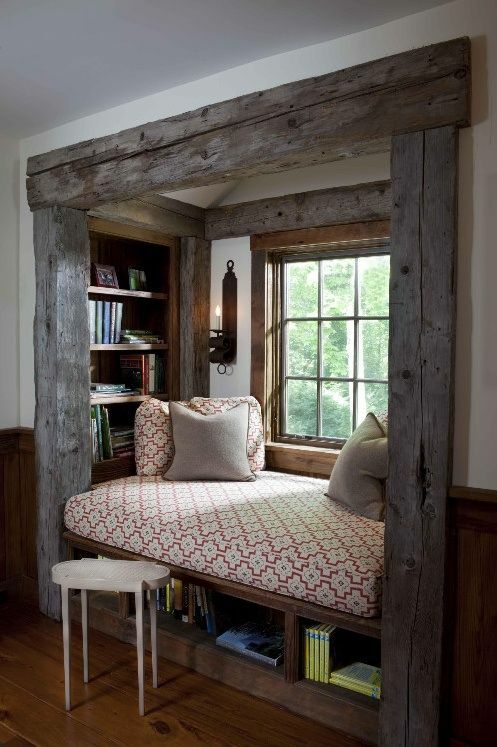 Which one would you like to snuggle in?